In times of trouble, people usually go one of two ways: they either isolate themselves from the outside world and focus inward, or they reach out to like-minded individuals and friends in search of strength to get through it. 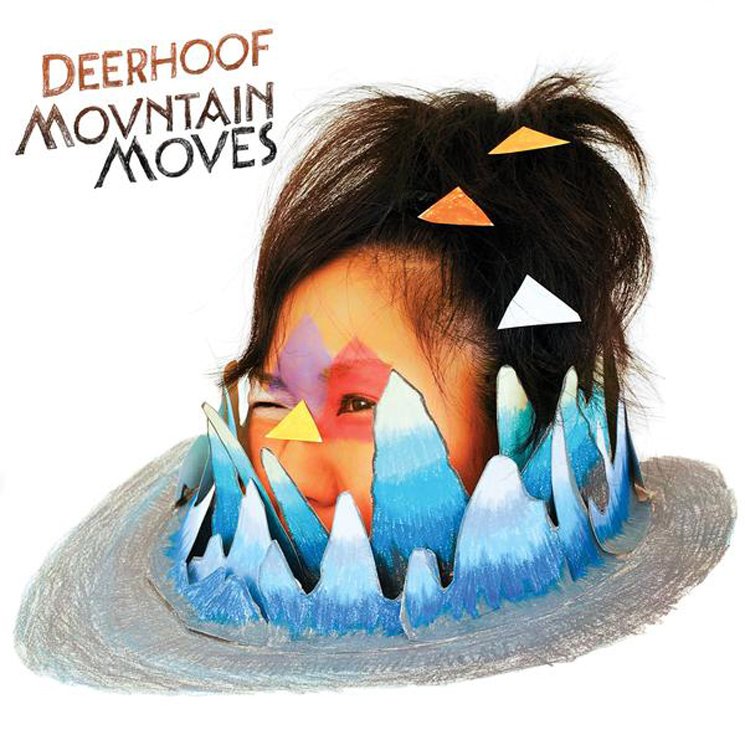 On Mountain Moves, their 14th release, Deerhoof take the latter path, with guest appearances by numerous artists and a number of well-chosen covers. This influx of new voices finds Deerhoof exploring a number of different styles and sounds, all the while keeping that chaotic exuberance they are known for. The band go from funky tropical rhythms on "Con Sordino" to '80s power pop glory on "I Will Spite Survive" to borderline operatic on "Gracias a la Vida," a fantastic reimagining of Violeta Parra's Chilean folk classic. These genre-bending jumps create an emotionally charged record underscored by the use of other voices. In some instances, the voices blend nicely, as on opening cut "Slow Motion Detonation," which features Juana Molina, while on "Your Dystopic Creation Doesn't Fear You," Awkwafina shouts and raps aggressively over heavy guitar and huge synth swells as lead singer Satomi Matsuzaki sings delicately over the more subdued chorus.